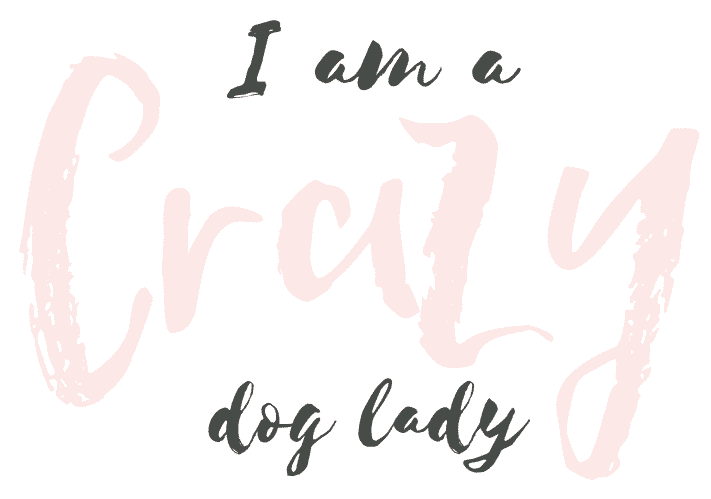 The inaugural event from I am a Crazy Dog Lady was on July 21st 2018, event pics coming soon. Please join our mailing list to be first to find out about the next event. The inaugural event from I am a Crazy Dog Lady. We are delighted to announce the first of our premium dog events. 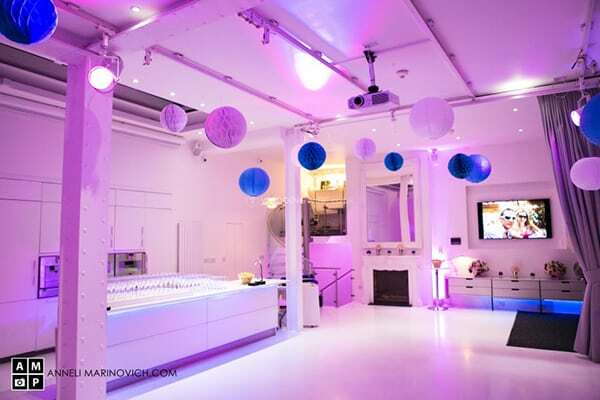 Hosted in the heart of Covent Garden at London’s premier event space the Ice Tank. It’s not like any dog event that has been thrown before. This ain’t no average doggy brunch or pub garden meet up. 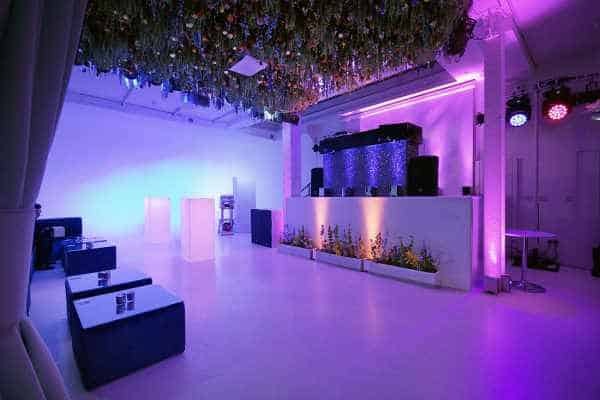 The space will be transformed into a luxury hangout for you and your best friend – we think its going to be the most instagrammable and fun doggo event of the year! We cant wait for you to see it! 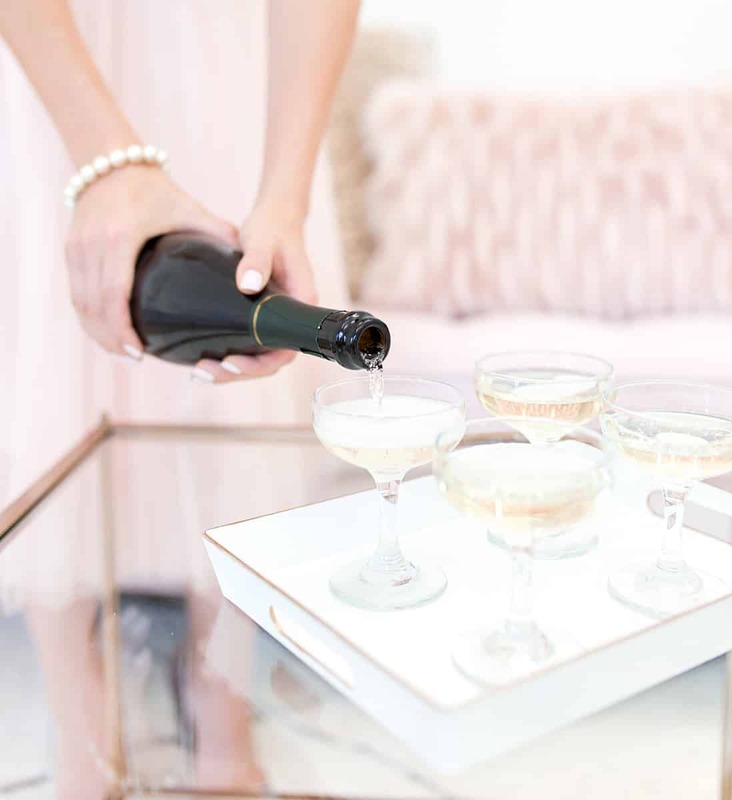 On the day you and your dog will be treated to bottomless Prosecco, luxury vegan cupcakes, pupcakes and puppacinos, and a goodie bag worth over £50. We’ll have professional videographers and photographers there on the day to capture you and your dog enjoying the pawty. Network with like minded doglovers, insta stars and the dog blogging community. Choose from two slots on the day and then afterwards why not extend the dog friendly fun in Covent Garden. We’ll supply you with a guide before the day. Starting with some retail therapy in Liberty and the designer shops in Carnaby Street and we’ll give you access to some discounts at our partner dog friendly eateries in the area too! Yes I am a Crazy Dog Lady and want my ticket now!